It’s common for Silicon Valley to release services that aren’t quite ready for prime time. For quite a while, it seemed all you had to do was slap a beta tag on something and people would forgive just about anything. Heck, Gmail was in beta for darn near an eternity. 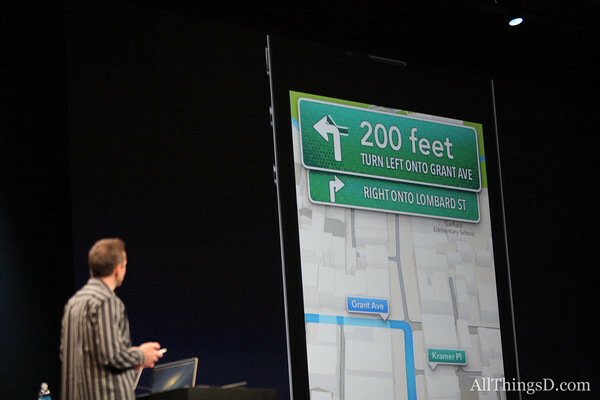 But, the challenge with Apple’s mapping move is that it was replacing something that worked. Sure, the Google-powered Maps app for the iPhone lacked turn-by-turn navigation. And that was a downside for the iPhone, to be sure. But the Maps app did the most important thing — it got you where you were going. The second issue that came back to bite Apple was its hubris in rolling out its mapping service. When Apple introduced its homegrown maps for the iPhone and iPad, it billed the development as a significant advance over the Google-created cartography it was replacing. As noted by the Web site Digital Inspiration, that claim is no longer there. In its place, Apple says simply that the maps have “a beautiful vector-based interface that scales and zooms with ease.” Apple isn’t even claiming the maps are accurate or will get you where you want to go. Clearly, Apple is singing a different tune these days, with the company promising to improve the service and CEO Tim Cook apologizing to customers and the company even taking to promoting rival services.